Have you ever wondered what it would be like to attend, be in, or even judge, a food competition. 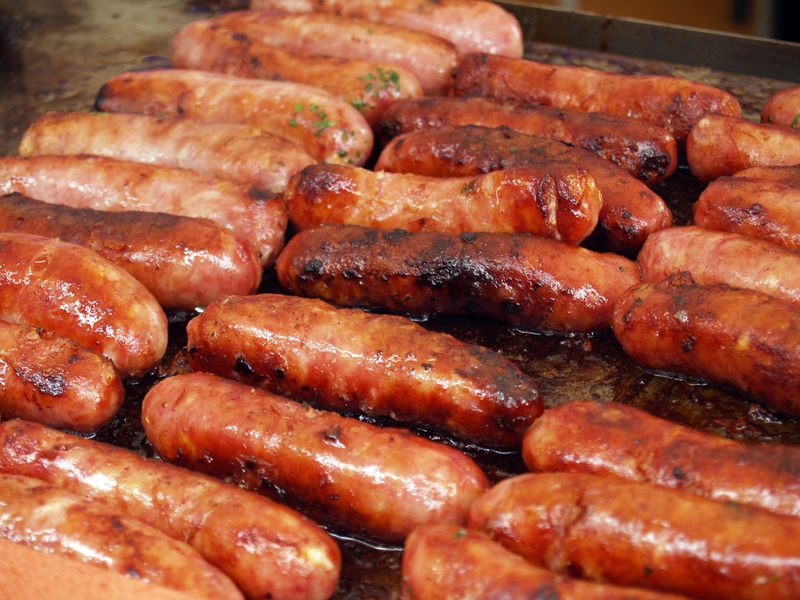 In today’s Agri View, Everett Griner explores the world of a sausage competition. I read about an event I would like to attend next year. I wouldn’t know where to go because the location was not revealed in the article I read. It is called a Sausage Fest. 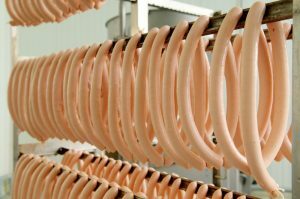 People who make sausage bring them, their favorite flavor. A select group of judges sample each one. Then they have to select one sausage as the best. I said I would like to attend. I wouldn’t want to be a judge. Smoked mild. Smoked hot. Fresh flavor. Fresh seasoned. At least 4 others. I have always loved sausage with a hot biscuit and a fresh cup of coffee. Black if you please. My favorite is medium hot smoked. I buy from a place where they only sell what they make themselves. A place of competition. I would like to try some of each flavor. I could judge the hot coffee easier than I could the sausage.